Our Seasonal Flower Subscription is made up of beautiful bouquets, designed to compliment each season throughout the year. 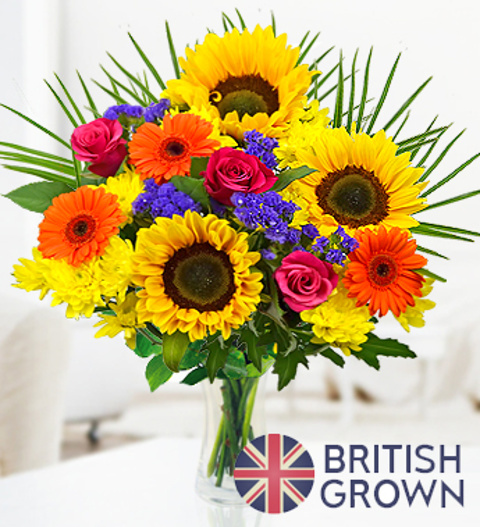 Choose from a 3 month, 6 month or a 12 month flower subscription. They make the perfect gift for a friend or loved one. Whether it's to celebrate a birthday, a way to say congratulations or a gift to say thank you, a subscription is guaranteed to make them smile.